A father has made it his mission to discourage distracted driving. "My son was killed by someone who wasn't paying attention to the road," Demetrius Branca said. 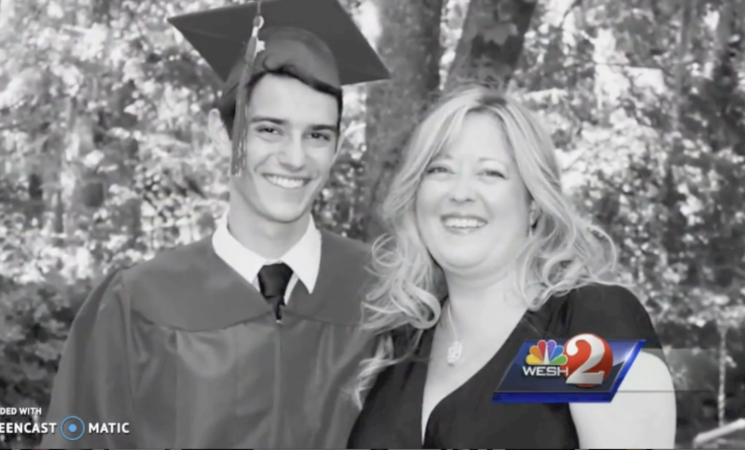 Branca's family calls it a revolution to stop distracted driving. 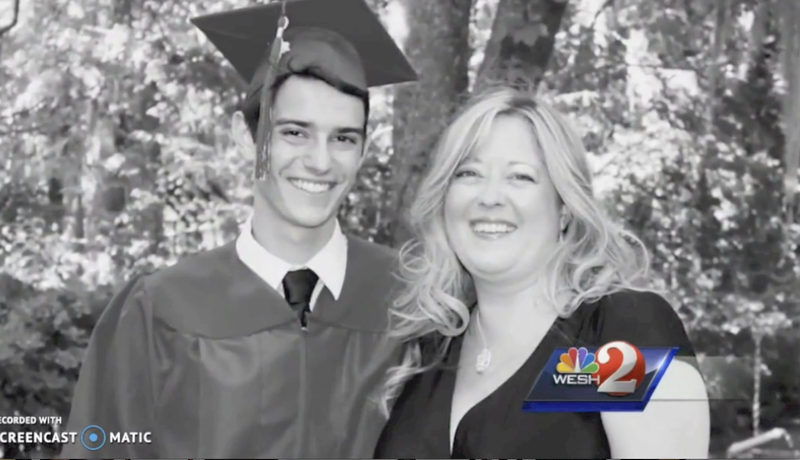 Anthony Branca, 19, was hit and killed while on his motorcycle more than two years ago. The family feels the driver wasn't paying attention. "Driving distracted is the equivalent of driving with a blood alcohol over the legal limit," Branca said. In the years 2014 and 2015 combined, more than 3,000 texting tickets were written statewide. Compare that with just under 100,000 DUI arrests for that same period. That is exactly why the Branca family is calling for a law change. The stark difference in the number of tickets written comes down to the fact that texting is now a secondary offense. A person must be doing something other than texting to get a ticket. Sgt. Kim Montes with the Florida Highway Patrol recalls an incident recently as she drove next to a texting driver in her marked patrol car. "On his cellphone, clearly typing in information for an extended period of time, which I estimated to be a quarter or half a mile. But I was unable to pull him over because he had not committed any other traffic violations," Montes said. The Branca family is publicly calling for a change in the law, petitioning to make texting enough to receive a ticket. Troopers said if drivers absolutely need to refer to their phone, they should pull off and park and do it. Incoming state Rep. Carlos Smith is already on board to co-sponsor a bill to strengthen the law. "You are five times more likely to get into a crash if you are texting while driving, than if you aren't," Smith said. Smith calls the law as it's written now "toothless."